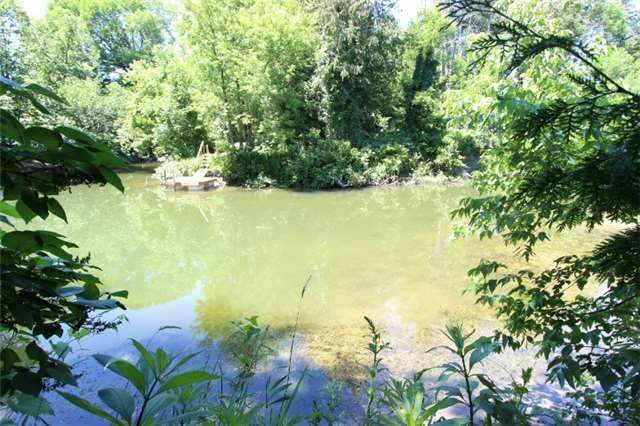 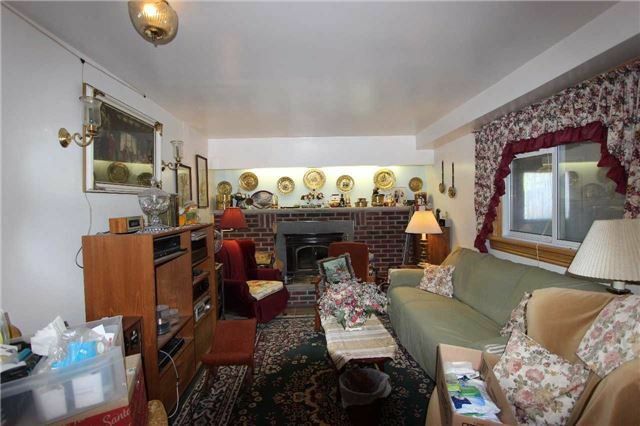 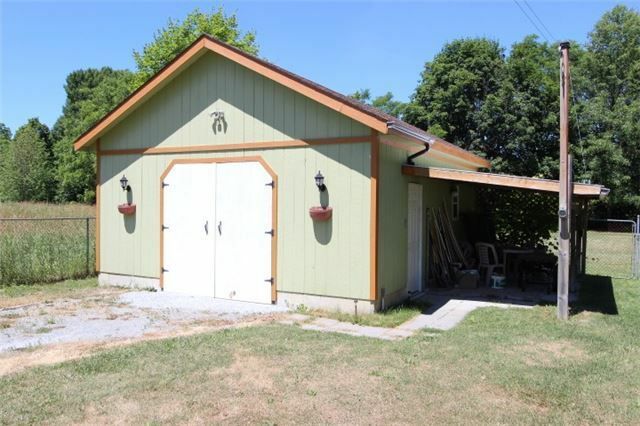 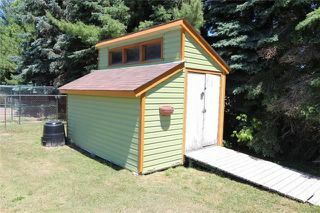 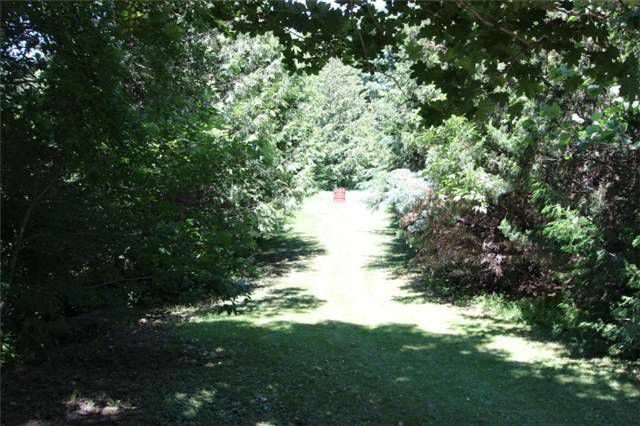 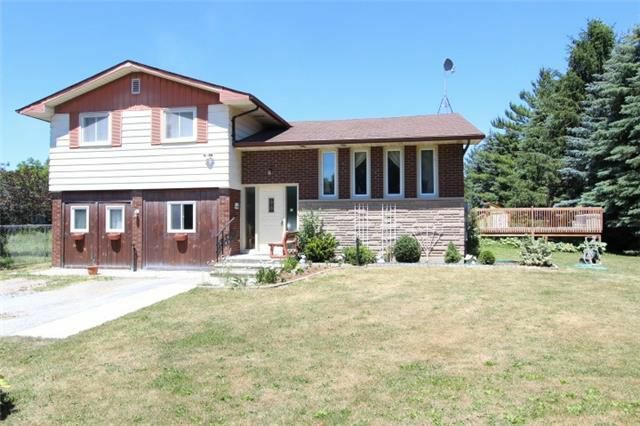 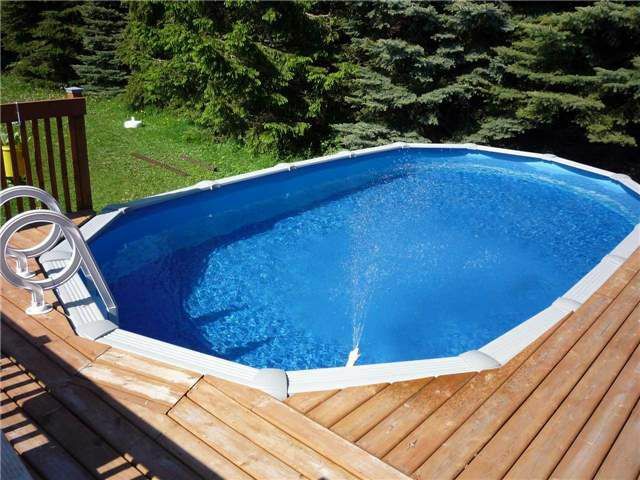 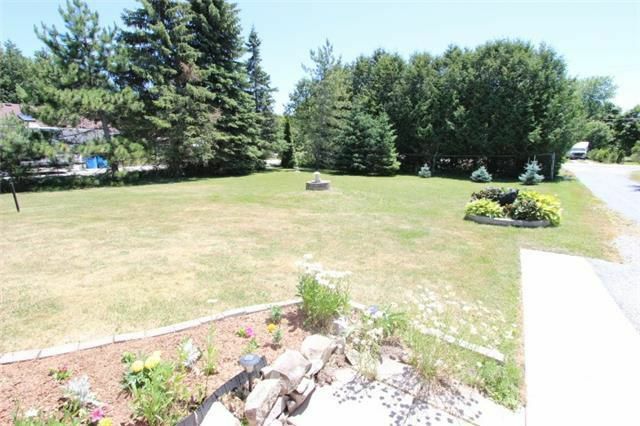 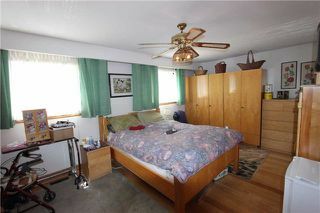 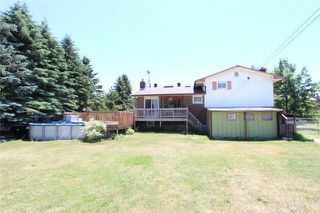 3 Bedroom Side Split On Fabulous 1 Acre Property With Over 165 Feet Of Frontage On The Talbot River. 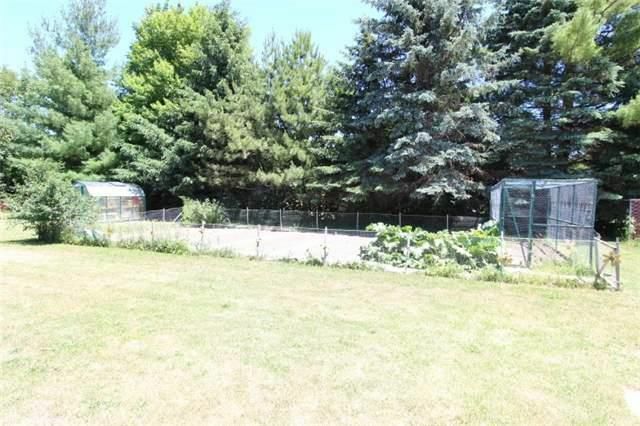 Fully Fenced Yard With Mature Trees, Large Garden, Green House And Detached 2 Car Garage Which Has Been Converted To A Workshop. 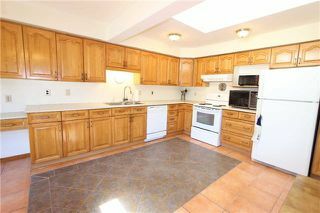 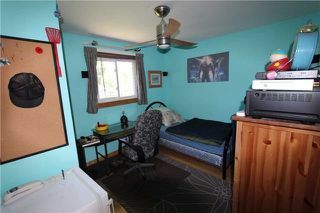 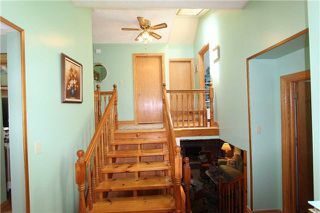 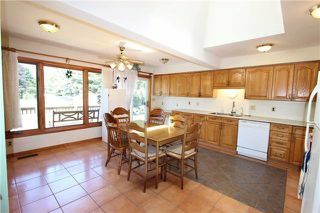 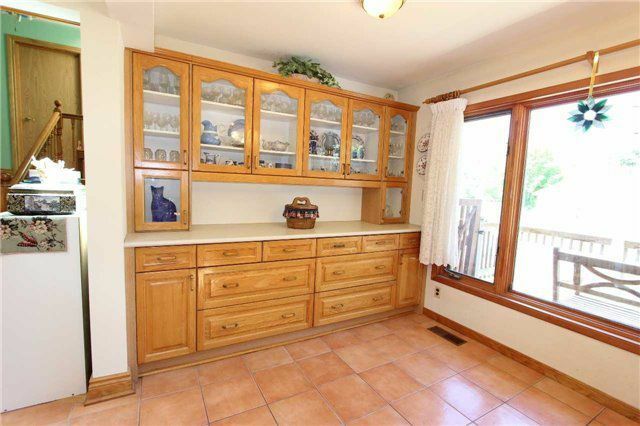 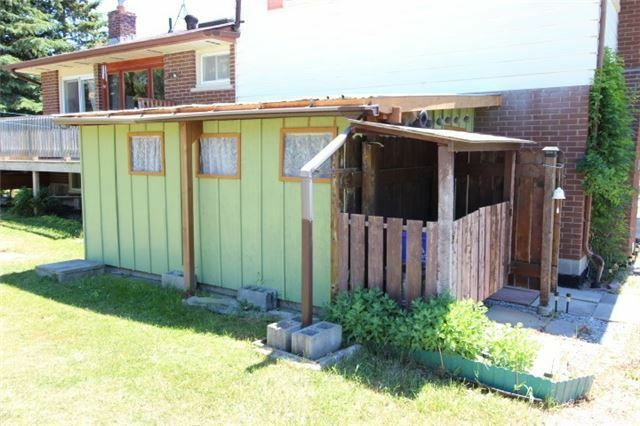 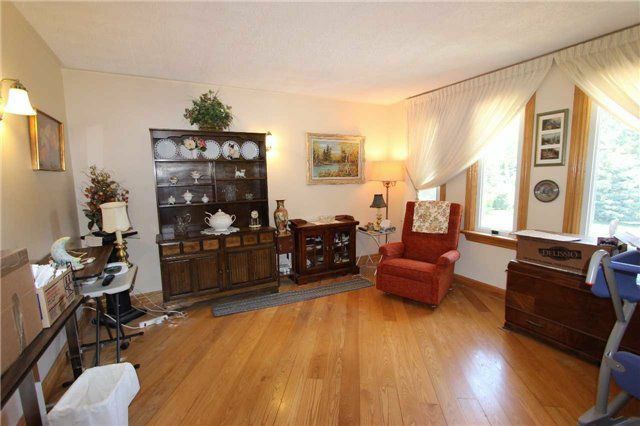 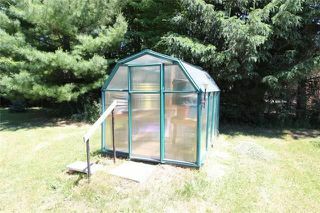 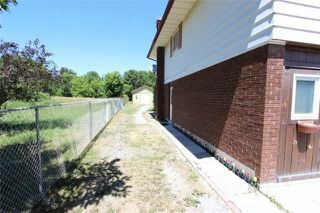 Over Sized Eat-In Kitchen With Walkout To Deck And Above Ground Pool, Hardwood Floors And Ceramic Throughout.